Back in September of last year I was contacted by Prestel (publishing company) who were creating a book based on the story of the emoji. 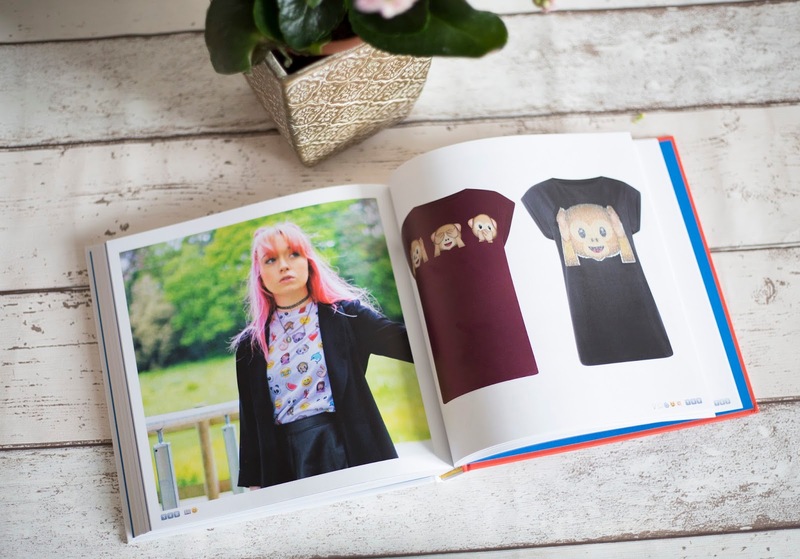 Basically they spotted me wearing one of the Primark emoji t-shirts and wanted to use the image in the book. 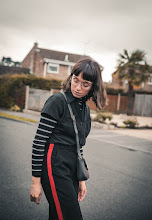 It was one of those "pinch-me" moments as I never imagined that when I started this blog at the tender age of 15, that it would lead me to be featured in a book! That being said the book is a unique one and an interesting read. Especially as an avid emoji user myself, it was intriguing to see the evolution of the icons. 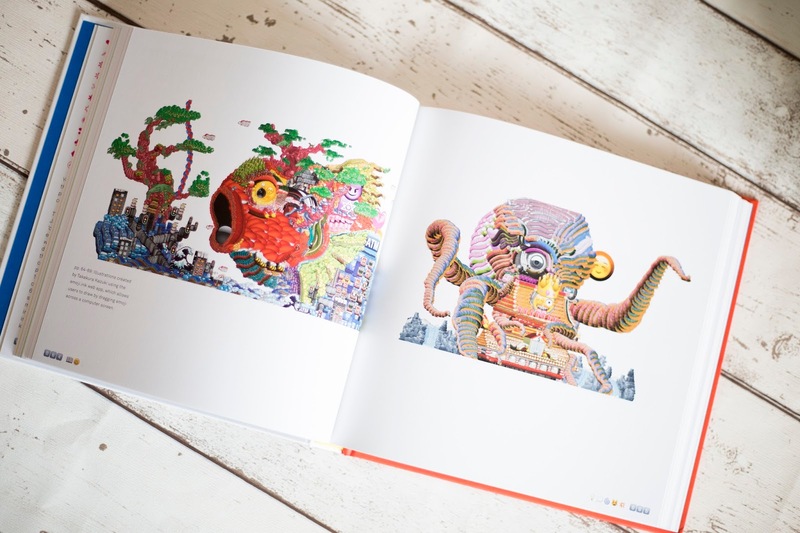 From its Japanese word origins to become an accessible feature on your iPhone. 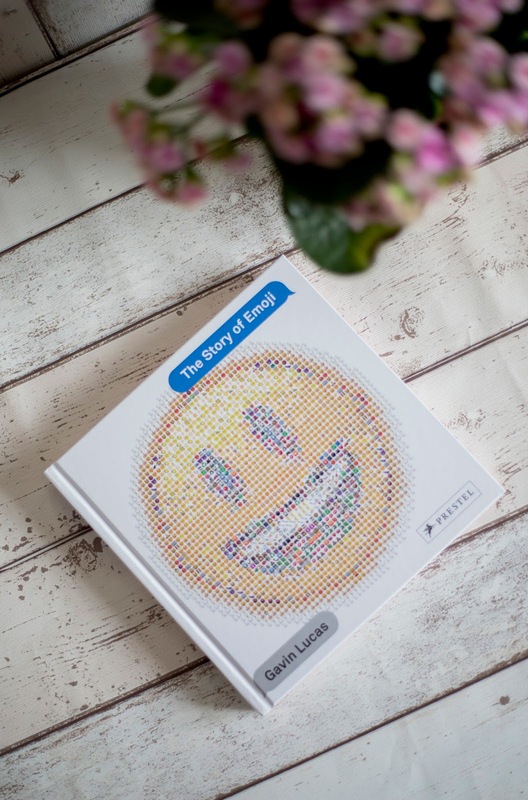 It also goes on to show you how artists, designers and photographs have used this to influence their work-you should definitely check out "EMOJI IRL.LOL" by Liza Nelson. 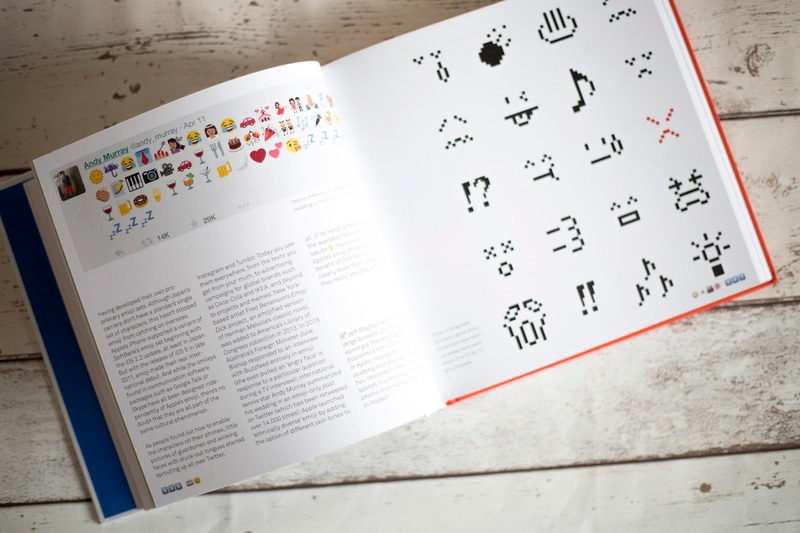 This book is undoubtedly one to read for the emoji obsessed.